SKU: N/A. 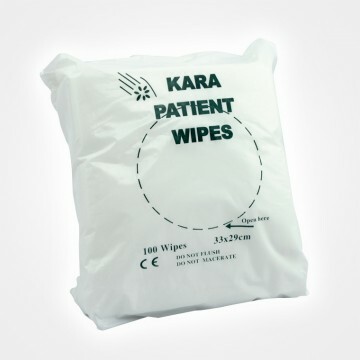 Category: Comfort of Care. 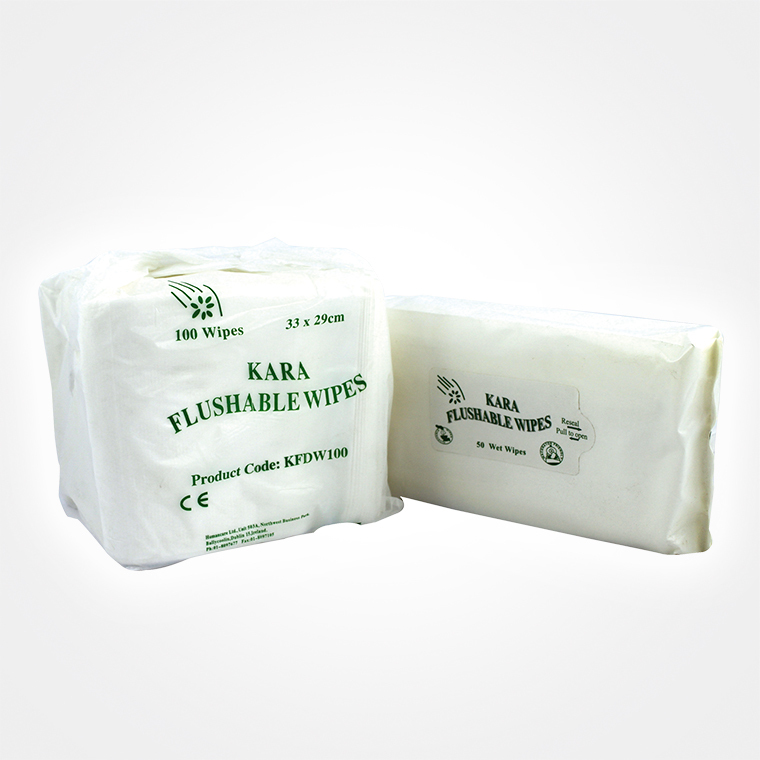 Be the first to review “Flushable Wipes – Dry & Moist” Click here to cancel reply.